10 Problems you may be causing your business. The following is a list of 10 problems you may be causing your business. They may not include other major problems businesses face. This list touches on some long standing problems businesses face in addition to advances in Technology. You have a great product and service. Just pass the information to an audience waiting to hear it. Not quite. You need to understanding your customer’s problems, goals, and priorities. What do they think they need for their business to prosper quickly? What do they see as their biggest needs and problems? Understand this and you will do well with customers. Your customers will feel your business has the skill and competence to solve their issues. Make your customers feel like they are the most important ones in the world. Or call us at Tel: 1-919-771-4177, or Get working capital for your business here. Not selling effectively is a consequence not understanding your customer’s needs properly. If your business does not have a correct and full understanding of your customer’s problems and needs, your customers will not be very interested in your products or services. Continue to improve your sales skills and learn how to sell effectively. Find resources to help your company continue to improve sales skills. Not doing proper follow up is a major mistake in business. Your business must have a system in place for the correct people to do follows up with new and existing customers. If you have new prospects and did not close business with them on the initial call, you want to follow up with them. Many businesses effectively use an E-Mail marketing systems. These may be most effective with existing customers. Simple followup with new prospects is often is one of the most effective ways to get new customers. Many business owners don’t keep up with technology well enough. Some keep up with some aspects of trends but there many technology advances and updates that business owners miss. Subscribe to technology groups, websites and magazines. Get important updates through E-Mail or on your phone. These can help your company with technology, Marketing, Sales, Manufacturing, Accounting and other updates. Many business owners reject most, or all criticism. There are several reasons embracing some criticism is helpful. You don’t have to agree or accept all the criticism or feedback you receive. Much of it is unfounded and may come from friends or acquaintances that don’t know enough about your business. However, sometimes it may have validity and be things you haven’t thought about. Keep an open mind and you may hear important ideas of how to improve your business. On to the last 5 of 10 Problems you may be causing your business. Many business owners do not keep track of their competition. Your way is not the only and best way to run your type of business. There are important things you should know. 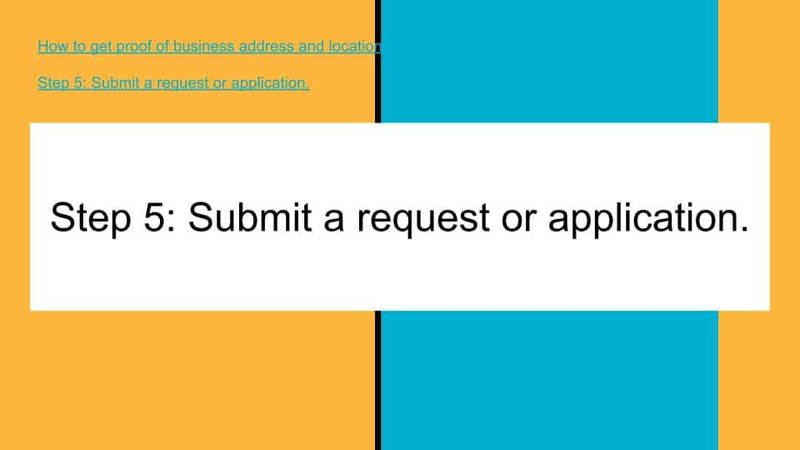 Have new companies recently entered your industry? Are your competitors offering something good you are not offering? If you are a retail business, have you checked to see if new stores have opened in your market that sell what you are selling? These are some of the questions you may really want to know the answers to. Check frequently to see if new products or services have entered the market that you don’t know about. If new products or services are being offered by competitors that you don’t have, don’t panic. Knowing about it sooner rather than later usually gives your business enough time to develop a plan and react to the changes. If you keep track of industry trends, you may be aware of products in your industry in time for you to be among the first to offer them. Manage business expenses from the highest expenses first, in priority to the lower expenses. Not managing expenses closely enough is often a major factor in business cash flow problems. An analysis quickly identifies business expenses that are too high or not needed. Many business owners take on a lot of debt to start a business. The problem can be made worse by using several credit cards to get capital. Many businesses need several months or longer to begin generating major revenue. Making Profit & Loss projections before opening the business can pinpoint a risk of cash flow problems before they happen. Working with an Accountant before opening can help identify cash flow weaknesses. Another good option is to visit a local SCORE office for business advice. This is the Senior Core of Retired Executives. They can provide excellent advice. 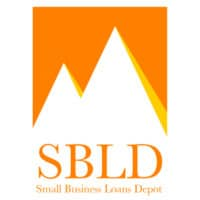 Many cities and colleges have a Small Business Development Center that can provide assistance. Good ideas may come from other businesses. The best ideas come from within. Focus on what new paths your business can create. Try to think of business products, services, techniques, sales, marketing methods you have not thought of before. Find out what your customers think about your businesses’ products, service and staff. Customers many times are more honest when they are not speaking with you face to face or on the phone. This is true if they were relatively satisfied with your services but had some things they would have preferred to be handled differently. Customer surveys and after service calls are a good way to find out more about what your customers really think. Offer a discount off future service for giving significant feedback and your feedback should increase. Technology improvements and putting into action some of the long standing business service improvements mentioned above may be the most powerful way to accelerate your business’ path to success. Follow the tips above and cut down dramatically on these 10 Problems you may be causing your business. 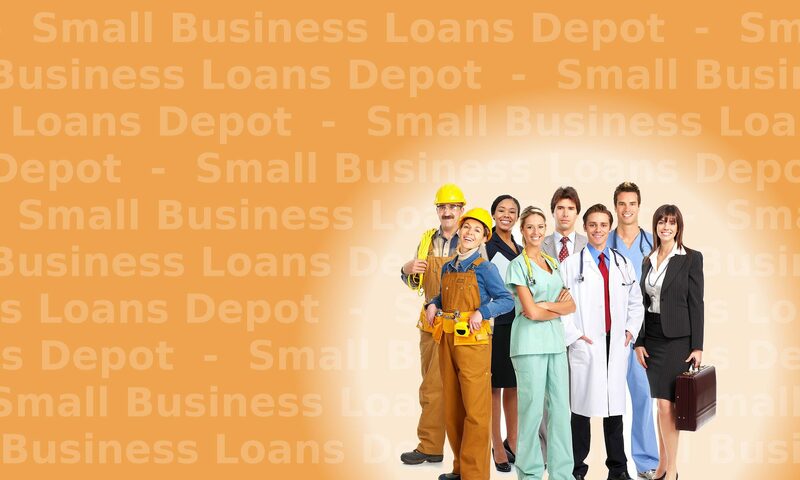 SCORE is an another excellent resource for identifying and fixing small business problems. Thank you for visiting our page on 10 Problems you may be causing your business – and how to fix them!